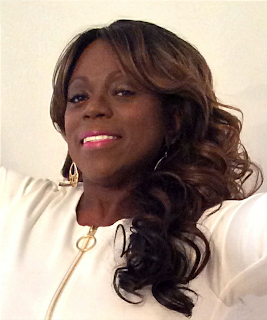 Jacqueline Miller, CEO and Founder of Jacqueline DuJour Enterprises, LLC. She is a Mom Life Strategist, who is committed to bridging the gap between the woman with dreams & the mom she has become. In addition, she is a bestselling author, a speaker and a blogger. 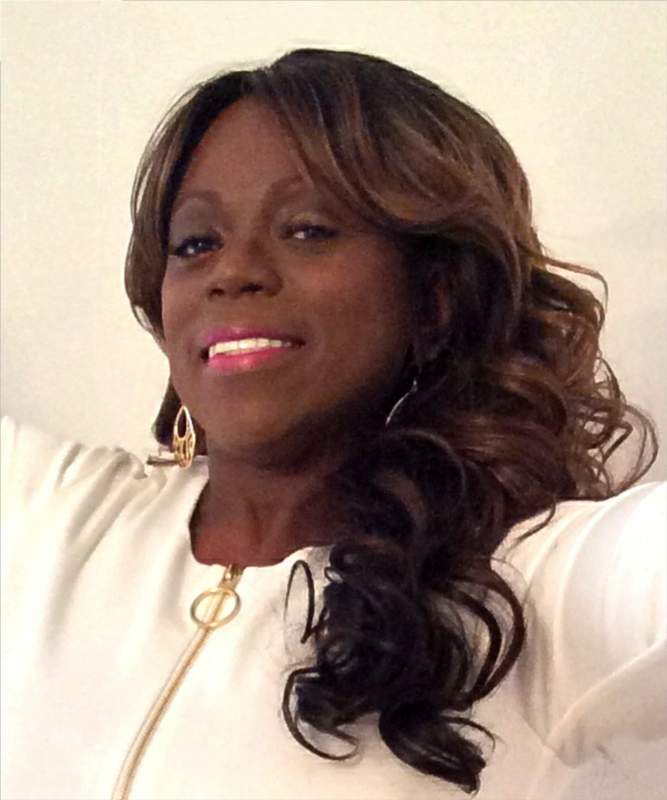 Jacqueline Miller: The greatest obstacle that I faced in the beginning process was myself. Once I became clear on what my true passion and purpose was, the rest was easy. I simply needed to get out of my own way. doing what I love for years, pro bono. Conversations over lunch with motivational speaker, Lisa Nichols and a woman who eventually became my first coach, Nicole Roberts Jones, opened my eyes to this fact. My journey began that day and I have never looked back. JM: Rather than seek balance, which I believe to be nearly impossible, because something or someone is generally shortchanged, I prefer to seek what I call, “healthy harmony.” While I believe that it is possible to be, do, and have it all in life, I maintain the “healthy harmony” in both my professional and personal life by understanding that all three components can’t exist all at once, nor without regularly using a 4-letter word: H-E-L-P.
JM: In addition to the two phenomenal women who I have named, there are so many others, that to name them all would result in a novel. I must say that my two biggest cheerleaders, aside from my Mom and the man in my life, would be my children. My sons have been the most influential “WHY” along this journey. JM: I must have a positive mindset, which will enable me to remain focused on my vision, clients who are willing and ready to explore their passion and purpose in life beyond motherhood and a tribe of awesome collaborators who also believe in my vision, from whom I can learn and whom I can support in their endeavors. JM: A woman who knows what she wants and who pursues it - unapologetically. She seeks to be in charge of her destiny and not vice versa. While a cheering squad would be nice, it’s not necessary. With or without it, a BOSS operates in “permission granted” mode 24/7/365. A true BOSS also understands that she is her sister’s keeper. When one wins, we all win.